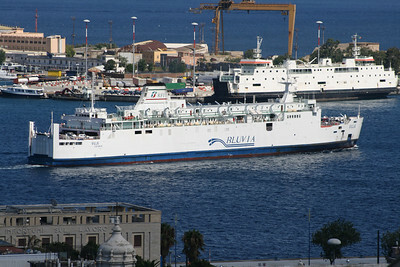 2010 - Trainferry VILLA arriving to Messina. 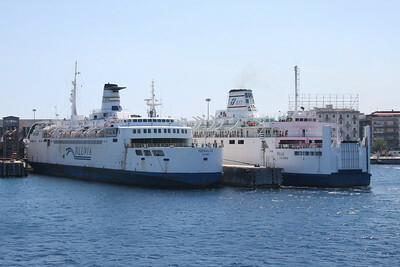 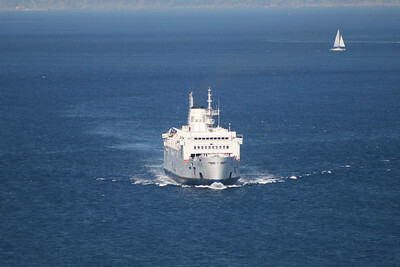 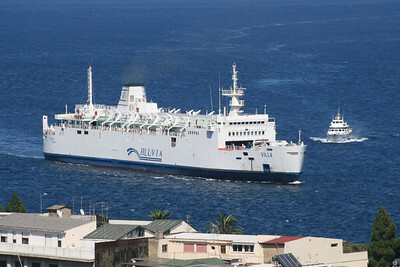 2010 - Trainferries VILLA arriving to Messina and IGINIA at shipyard. 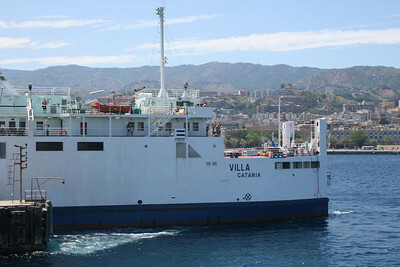 2010 - Trainferry VILLA departing from Messina. 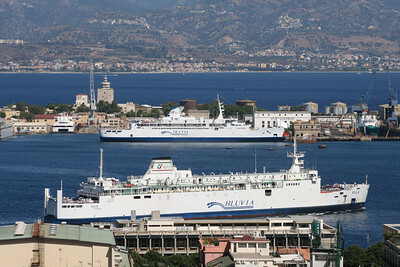 2010 - Trainferries ROSALIA and VILLA in Messina.